Hungary's Viktor Orban's re-election earlier this month is just the latest example of democracy at risk, says author. 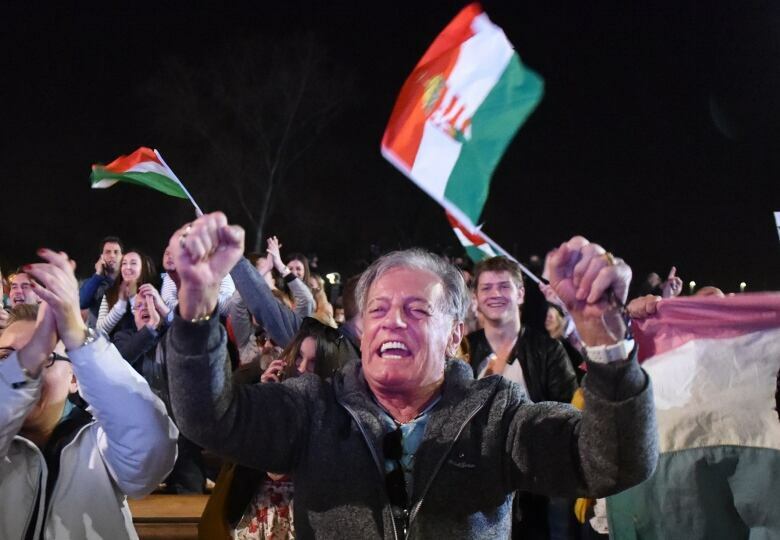 Earlier this month, right-wing circles rejoiced with the re-election of Viktor Orban for his third term as Hungary's prime minister. The country is not an anomaly. Right-wing populists are leading countries around the world from the Philippines to Italy. Through this rise of populism, authoritarian tactics are leading to an erosion of democracy, according to Daniel Ziblatt, co-author of How Democracies Die. "When you have a political leader in any part of the world who's not fully committed to democratic norms (unwritten rules) … when confronting people who are critical of them, it's hard to contain yourself," he told The Current's guest host Laura Lynch. "It's certainly tempting to try to tilt the playing field, to go after the opposition, to try to capture the referees of the political system." The Harvard professor explained the problem with this method is that it escalates politics which ultimately leads to "a slow democratic decay." In the early 1990s, Orban was a liberal dissident, Ziblatt said, and was briefly prime minister until he was voted out of office. But Ziblatt explained when he came back into office in 2010, "he had pushed much further to the right, taking on many of the kind of ideological characteristics that we see with him today." 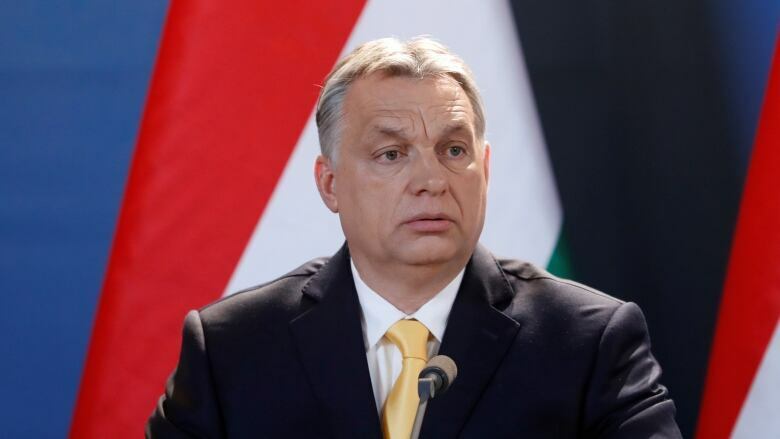 Orban explicitly articulated a vision of what he calls "illiberal democracy," Ziblatt said, adding that Orban told Hungarian students in 2014 that to be a democracy does not necessarily mean you have to be a liberal democracy. "So he's tried to carve out a niche for himself and his regime type that's been emulated in Poland, to some degree in Czech Republic and other parts of the world where you know the features of democracy embrace namely the will of the people, the majority." "But other features of democracy, namely respect for pluralism, respect for diverse views, respect for civil society rights, for minorities — these have been not emphasized to the same degree." Listen to the full conversation at the top of this page, which also includes Hungarian investigative journalist Andras Petho, recently accused of being a "Soros mercenary."